Technical professionals have learned to work and think in a certain way to be successful. While this independent way of thinking is key, it doesn’t always align with competent management skills. Because of this, too few specialists successfully make the transition from individual contributor to leader. At Performex® we specialize in the unique challenges faced by technical managers as they transition into leadership roles. While most leadership programs utilize a ‘one size fits all’ approach, our proprietary program is tailored specifically to your employee needs. By coupling cutting-edge leadership and managerial instruction with the latest executive learning technology, our battle-tested approach consistently delivers best-in-class results. Our success rate for transforming technical managers into real leaders is 3 times that of our competition, and that of organizations with their own in-house development programs. 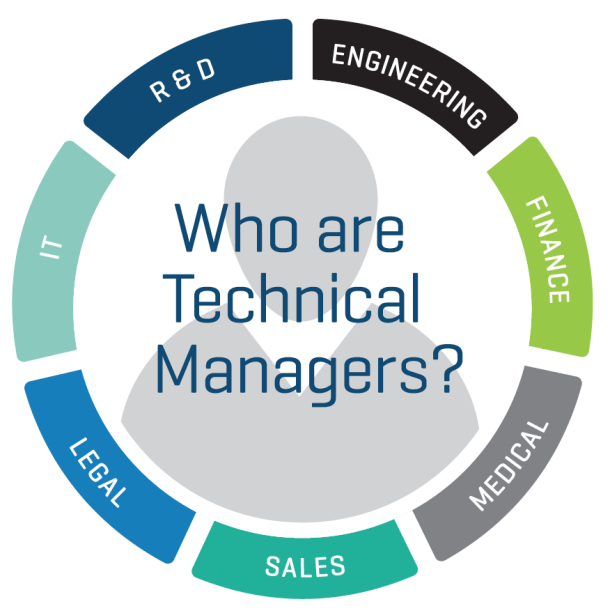 Many technical managers place a strong emphasis on IQ and technical abilities but fail to see the importance of emotional connections. Prefer to work alone and focus on the tasks at hand. Struggle to take the time to listen to others without interrupting. Are confident in their own decisions and do not welcome input. Micromanage or prefer to handle projects themselves. Focus only on long-term, lofty goals. Have a difficult time providing negative feedback to others. Many technical professionals understand the concepts of great leadership but struggle to implement the necessary changes within their own careers. We understand the challenges faced by technical professionals, and we have follow a process-oriented approach that they easily relate to. By turning even the most difficult behavior change into a process we achieve unparalleled results.